A great blend of style and affordability, this full surface hotel is located on Seminyaks eat street and just few minutes walk to the beach. 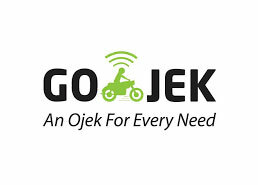 If you want it all but not at a high price, this is a sure bet. 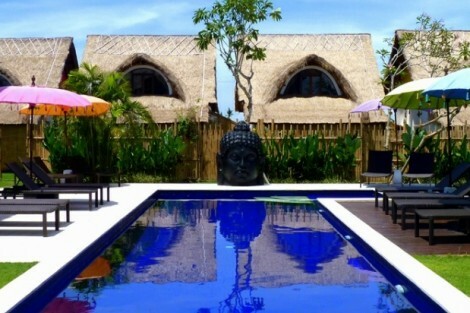 Elegant, traditionally decorated bungalows located just north of Batu Bolong, down a quite lane of Canggu. You'll really get a feel for the local aesthetic of the Island while still being centrally located to all. 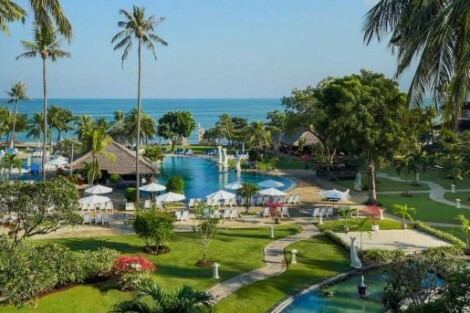 French owned and operated its a great bang for your buck..
An upscale villa resort located minutes away from Seminyak's famed shopping district. 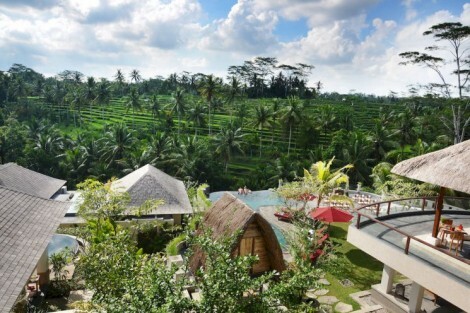 Cocoon away in its beauty designed landscape..
A great bang for your buck. 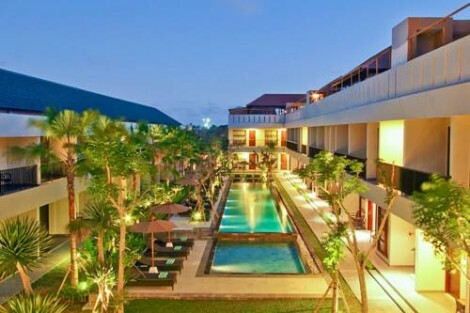 This beachfront, full service hotel in Kuta boost rooms with great views. Choose from either seaside vistas or garden views. 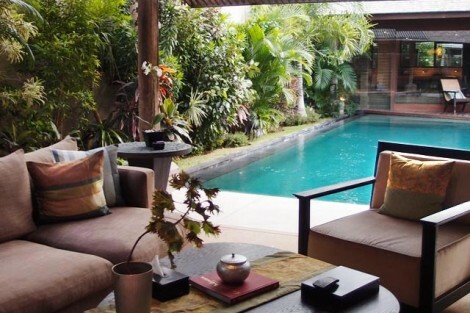 Relax by its beautifully landscaped pool and sleep like a king without having to pay like one.. 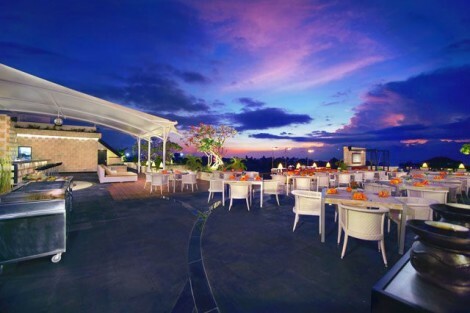 Located in a quiet part of Kuta, the Aston offers a stylish, comfortable and convenient atmosphere making this a true bang for your buck!. 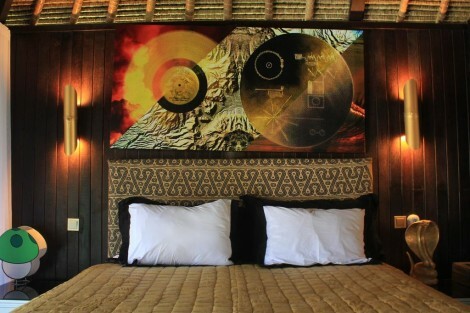 Intimate suites and villas nestled in the tropical ridges of Ubud, this full service traditional Balinese luxury resort will relax your mind, body, and soul with its bespoke service packages..
Discreetly located steps away from the place to be, Batu Bolong, Canggu; the epicenter of hippster beach chic. Pamper yourself in luxury at this exclusive full service intimate villa resort while taking in the taste of modern grunge, to cool for school, chic boys and girls with boards, rolling down the street beach bound. A popular holiday villa with all the traditional trimmings you might expect. 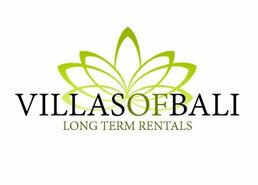 Three minutes for famous Kuta beach and within walking distance to the heart of the Legion shopping district. You'll spend less time in trying to get from one place to another and more time enjoying the diversions the island has to offer.. 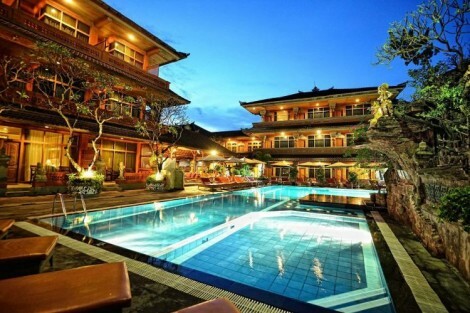 Experience the excitement of Bali without breaking the bank. 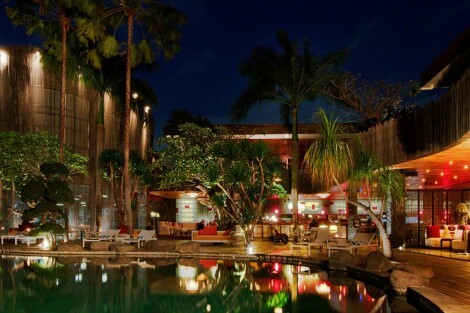 This budget boutique hotel in the heart of Legian affords you all the right amenities without dipping into the fun fund! An added plus, it's a stones throw away from all the excitement and shops you came to the island for anyway..